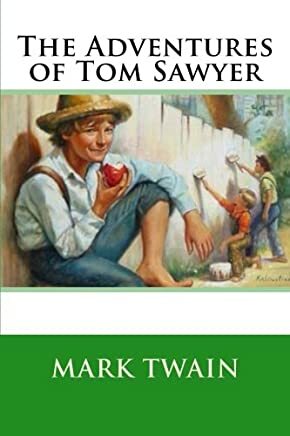 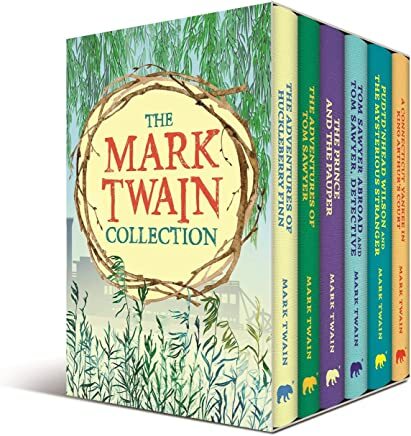 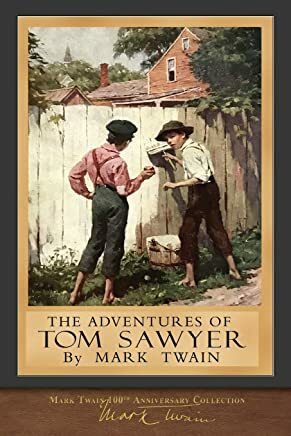 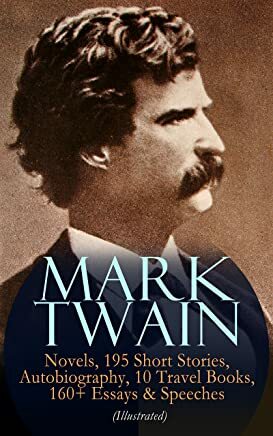 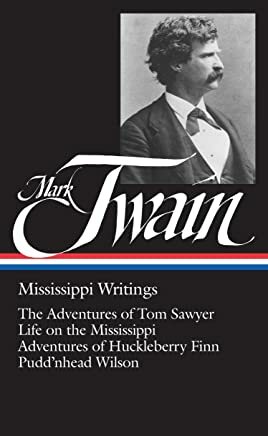 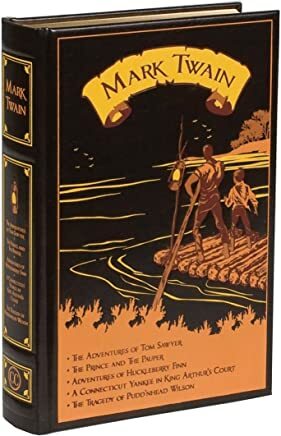 1-16 of over 5,000 results for "Mark Twain books"
by Mark Twain, True W. Williams, et al. 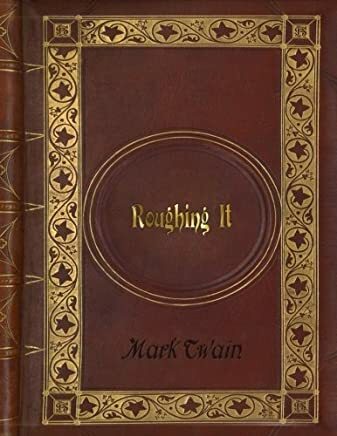 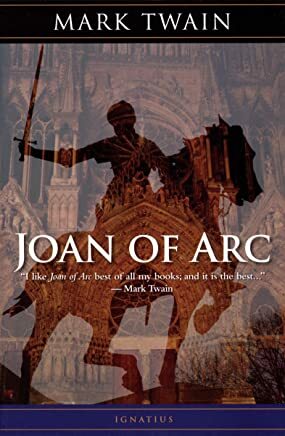 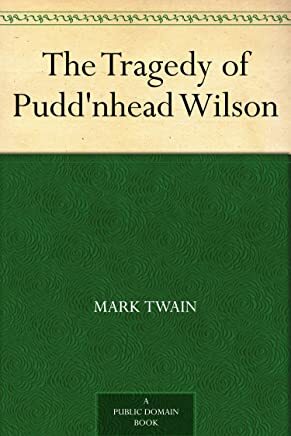 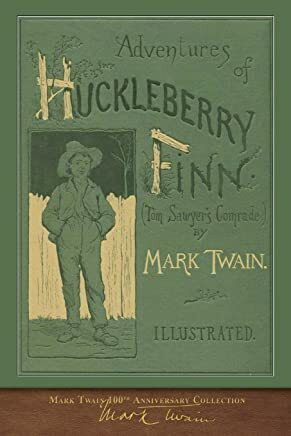 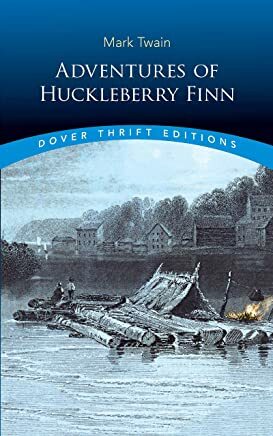 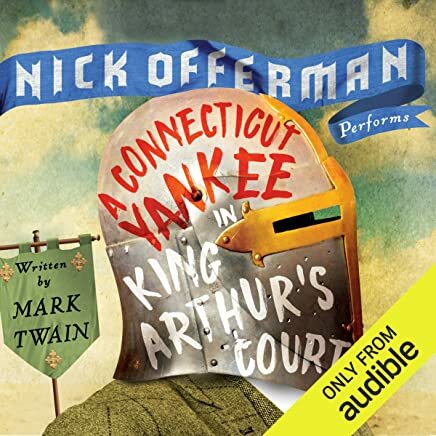 by Mark Twain , Nick Offerman, et al. 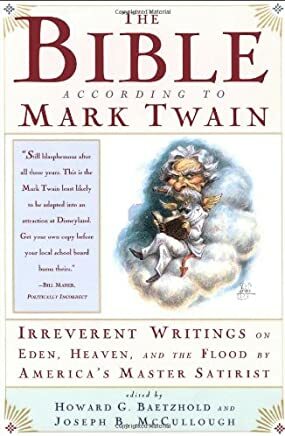 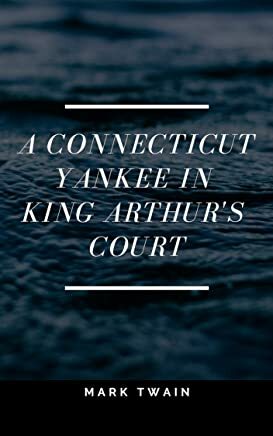 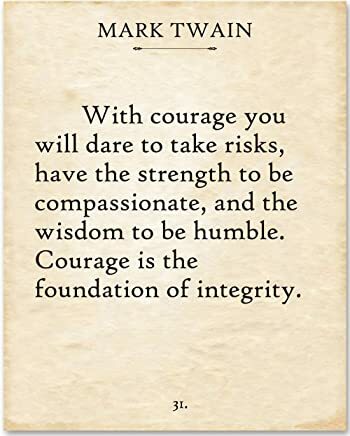 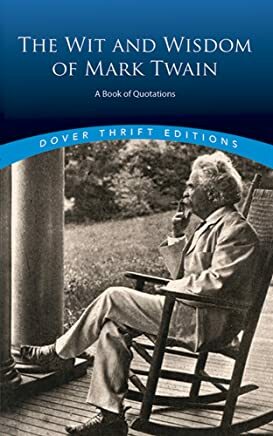 by Mark Twain , Howard G. Baetzhold, et al.